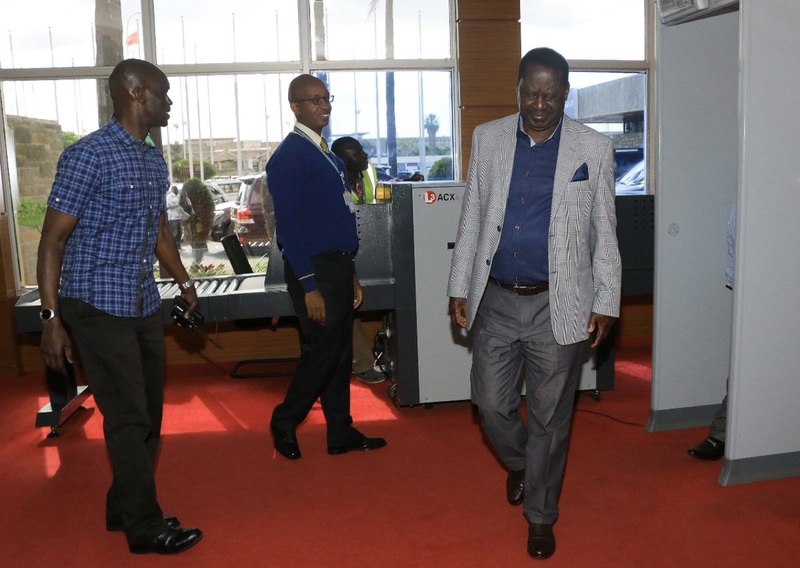 Tuesday September 11, 2018 - National Super Alliance (NASA) leader, Raila Odinga, left the country on Sunday for Ghana where he will attend the burial of former United Nations Secretary General, Kofi Annan. Annan, who died last month, will be buried in his home town of Kotoko on Wednesday. From Accra, Raila is expected to fly to the United States, where is scheduled to deliver a lecture at Duke University in North Carolina. He will also deliver lectures at George Washington University and at the Council on Foreign Relations (CFR), a non-profit think tank that specialises in US foreign policy and international affairs. “The CFR lecture will take place at the organisation’s Washington, DC offices,” said his spokesman, Dennis Onyango, said. Since his truce with President Uhuru Kenyatta on March 9th, 2018, Raila has been moving across the world and is usually treated as the de facto President of Kenya (People’s).